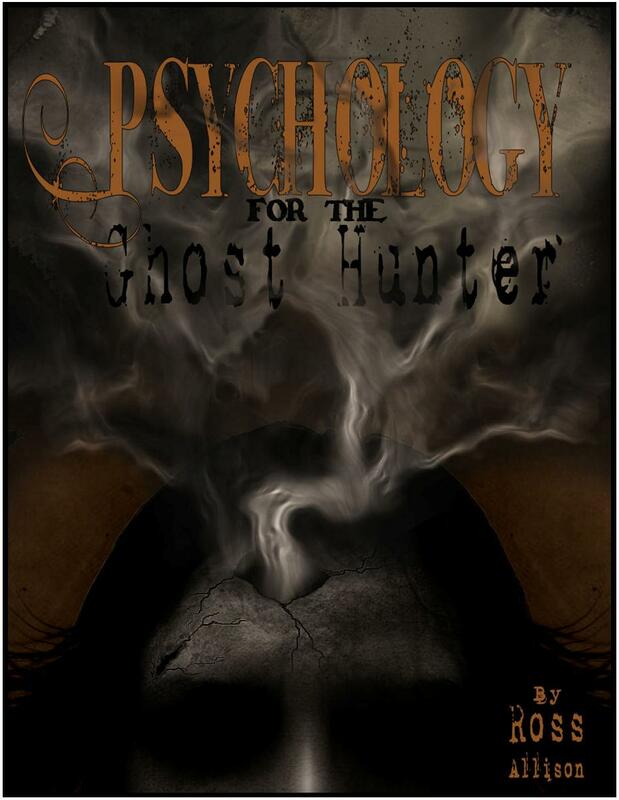 This book was written for those people who seek to investigate the paranormal using a scientific method. Those who are interested in this expanding field will find explanations and theories about ghost hunting and haunted locations. Others who are interested in forming a ghost hunting club will find an organization outline, complete with a charter, by-laws and forms to use when conducting a scientific investigation of ghosts. A description of the training and type of equipment used in the pursuit of the paranormal is provided in the book. An updated section includes such topics as haunted tours and locations in Washington State. 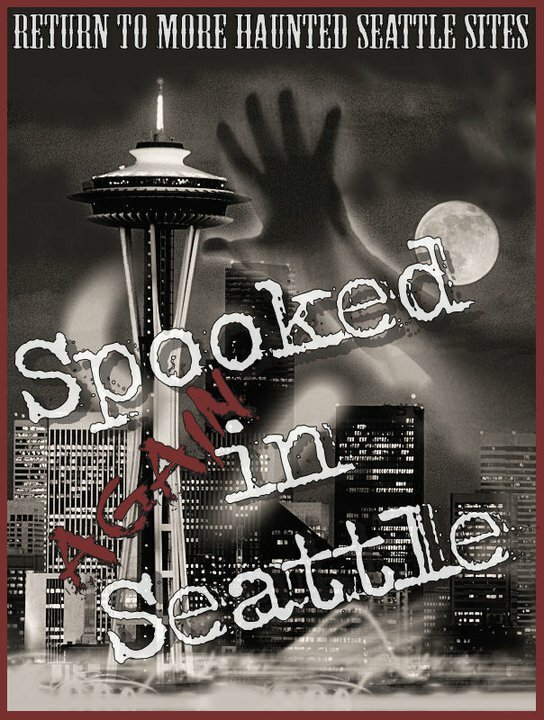 Over 150 stories of true encounters, history, haunting facts and maps of public sites throughout the Seattle area. Seattle may not be as old as some would expect from a haunted city, but it has a large number of haunted sites and stories. 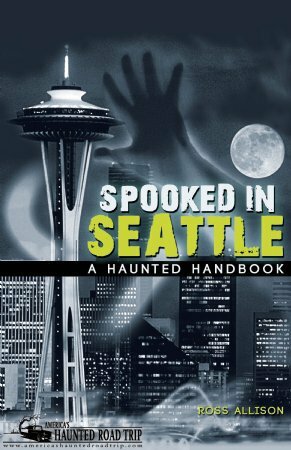 Here you will journey through Seattle’s neighborhoods and hear of its public locations, history and tales of strange encounters. For those who love to venture off into darkened corners in search of ghosts and the unknown, this book will set you forth in the right direction. But be warned, this book will not protect you from the ghosts lurking within their walls. 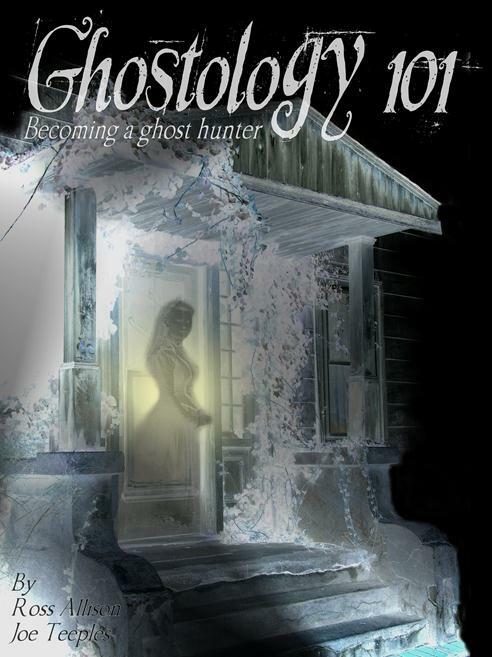 Offering basic ghost hunting tools and steps for those living with paranormal activity to learn to live with spirits. In its pages you will find how to conduct your own investigation, descriptions of strange encounters you might face, the three simple rules for controlling your ghosts, what to do and not do when dealing with your troublesome guests and how to journal your encounters with the unknown. Also included are explanations for why ghosts haunt, lists of things people mistake for hauntings, 20 ways to communicate with the spirit world and much more! 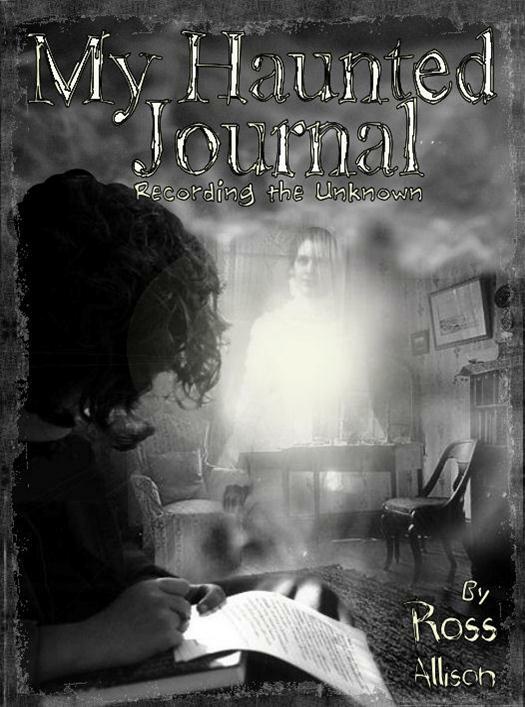 It’s a fun and educational look into the paranormal, and once you’ve learned about the spirit world, the book becomes your very own Haunted Journal! Use the blank pages and reports to document your encounters as you use your new skills to investigate your haunted locations. This book takes the reader one step further into the world of investigating and understanding our paranormal minds. Here you will learn many different theories: scientific discoveries about psychology, games our minds play with us, perception, the possibility of how we might haunt ourselves and how we as ghost hunters can be influenced by the client just as much as we can influence them. Psychology has barely been touched on the world of the paranormal and this book will be the first to venture through that door. 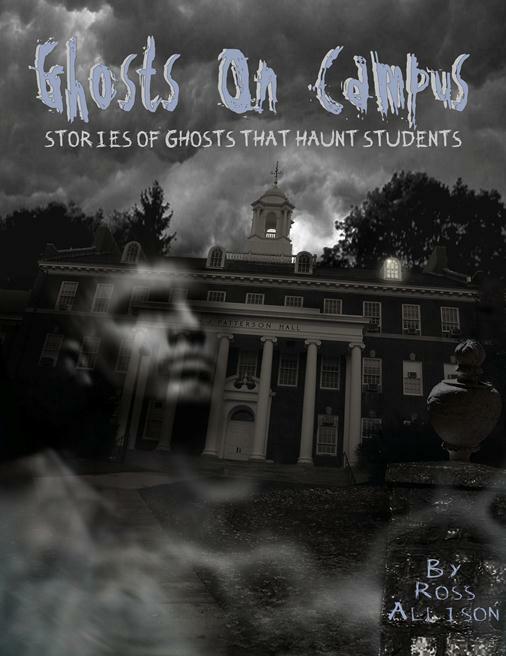 Throughout the world many college campuses possess stories of ghosts, legends and death. These stories get passed down through generations and bring fear to freshman living onsite. Are these stories true? Or are they just ways for seniors to dominate the new kids on campus? This book moves from state to state looking into each college and university to find out what may be haunting them. Haunted tales of the sea often make their way towards land and become legend. From the top of the Alaskan coast down to where California meets Mexico, Haunted Ships and Lighthouses of the West Coast takes its reader on a chilling adventure of the high seas. Tales of mighty ships carrying heroic sailors and the waiting lovers they leave behind. 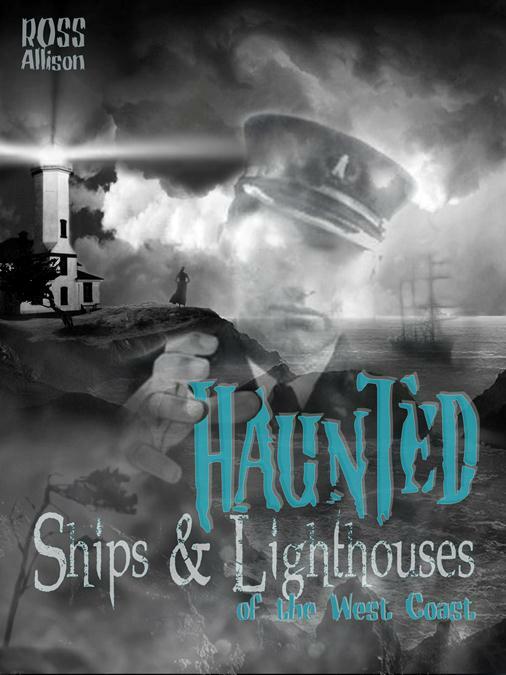 This book covers the folklore and legends of the most famous ghost ships, their sightings and the lighthouses that guide them. I want all these – but you have to sign ’em for me sometime – ha!